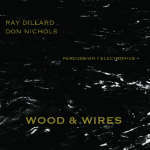 Wood & Wires documents the collaboration between Ray Dillard and Don Nichols throughout vastly different physical spaces. 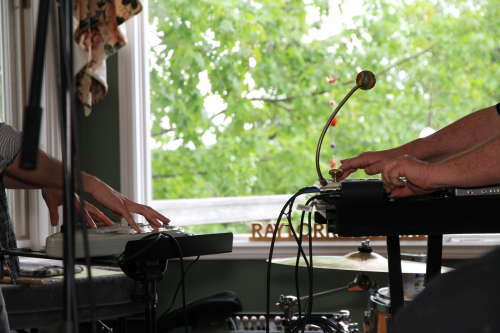 Engaging an array of percussion instruments, circuit-bent electronics, found objects and environmental sounds, the duo crafts dynamic musical exchanges while inhabiting their surroundings. The result is a collection of [quickly] shifting sonic environments, each with a distinctive landscape. CD's and Digital downloads available NOW! All content © Copyright 2019 by Dillard/Nichols Duo.